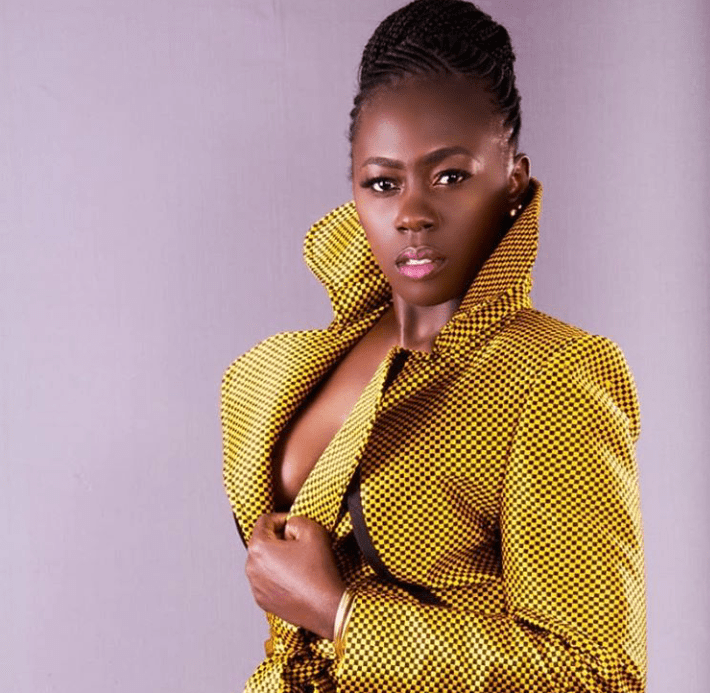 According to Akothee Children are gift from God. Children’s welfare is a collective responsibility hence every partner has the privilege and a right to parental love. Parents’ difference should be kept off from them. It’s prudent for both parents and society to maximise their love to children and nobody should use a child to manipulate one another or for selfish gain. A child is an eternal gift.